In 1968, Natatorium closed. For some it would be the close of an era, for others, it was a long time coming. 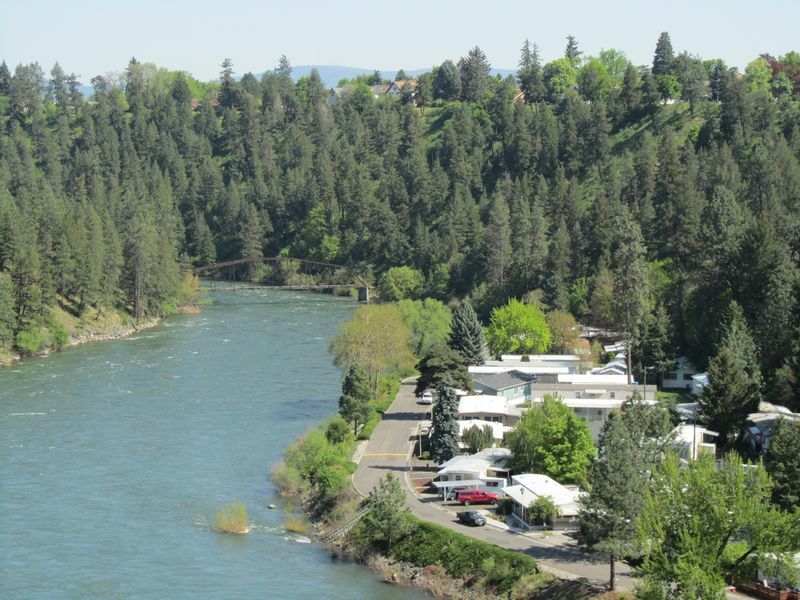 Though Natatorium was never owned by the Spokane Parks Department, it was a park many Spokane residents remember fondly. 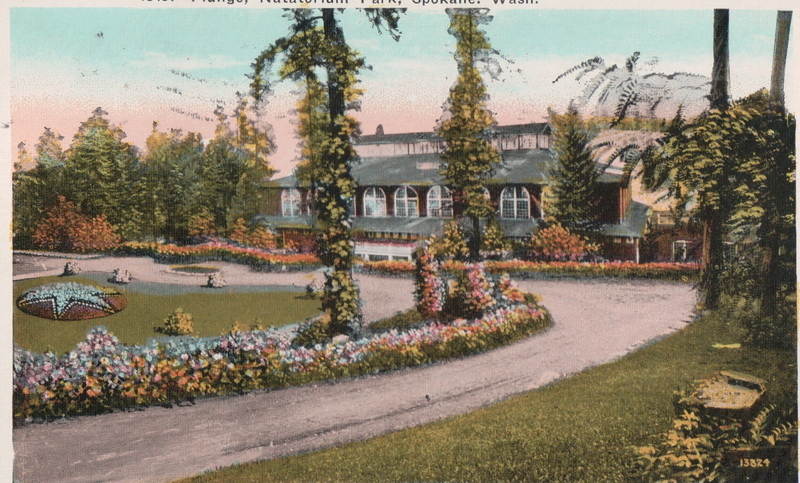 The park was known as Ingersoll Park in 1887, a destination spot for families to come and picnic. The name was changed to Twickenham Park in 1889 when the neighborhood developing around the park was known as the Twickenham Addition. The baseball diamond was added in 1890 to bring more people. This park was originally a trolley park, built at the end of a rail people would pay to ride. As the crowds would taper off, something new would be added to entice them to ride the trolley to the park. The baseball field worked for warmer weather but a hotel and casino were added to bring more visitors during the colder weather. It was not until 1892 when the large swimming pool was built that the park became Natatorium Park. Natatorium Park continued to change adding whatever would entice the public to come. Louis Vogel took ownership of the park from 1929 to 1962. He sold the park once he felt he could no longer entice crowds. The Shriners purchased the park and after being closed for one season to repair and revive the park, they tried to reopen in 1964. The park never recovered. People just did not seem interested anymore. By 1968 it was clear the park would no longer be successful and it was razed and burned to the ground. Several rides were given to other parks and the Looff Carousel is still in Spokane in Riverfront Park. Images courtesy of the Northwest Room, Spokane Public Library, Spokane, WA, Natatorium Website, Washington State Digital Archives, Cheney, WA. Plunge Pool at Natatorium Park, 1914: This picture was taken 6 years before Spokane Parks opened the first public pool. 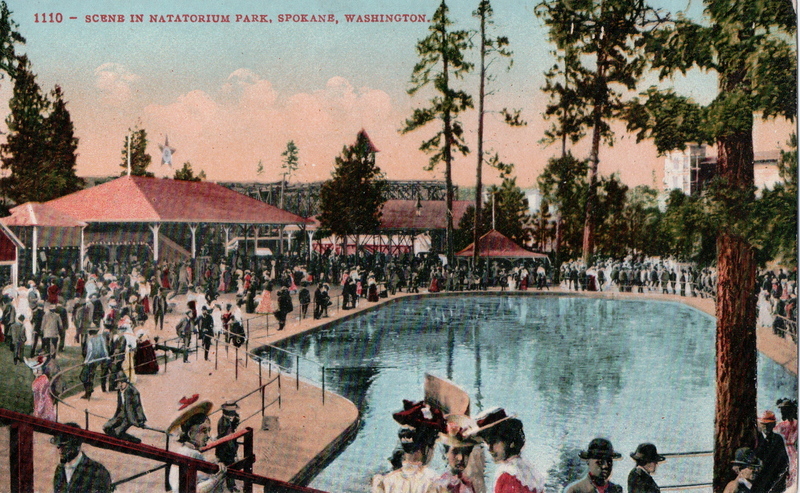 Natatorium Park Postcard: Courtesy of the Northwest Room, Spokane Public Library, Spokane, WA. 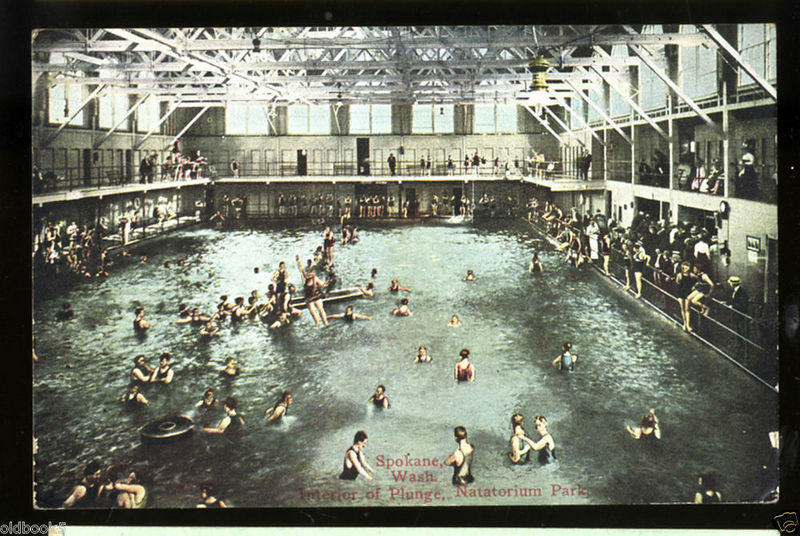 Scene in Natatorium Park, Spokane, Washington: Image Courtesy of Northwest Room, Spokane Public Library, Spokane, WA. Audio, Interview with Ed Ellesfen, former park employee, April 4, 2012. 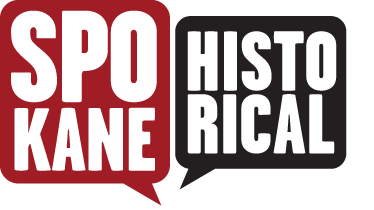 Tracy L. Rebstock, “Spokane's Amusement Park: Natatorium Park,” Spokane Historical, accessed April 24, 2019, https://spokanehistorical.org/items/show/106. Personal Collection, Ed Ellefsen, Newspaper articles from the Spokane Daily Chronicle, Marla L. Hyder and Donald R. Johnson, Dear Old Nat...Spokane's Playground (book) 2003. Vertical File - Northwest Room, Spokane Public Library, Spokane, WA. Vertical File - Northwest Museum of Arts and Culture, Spokane, WA.